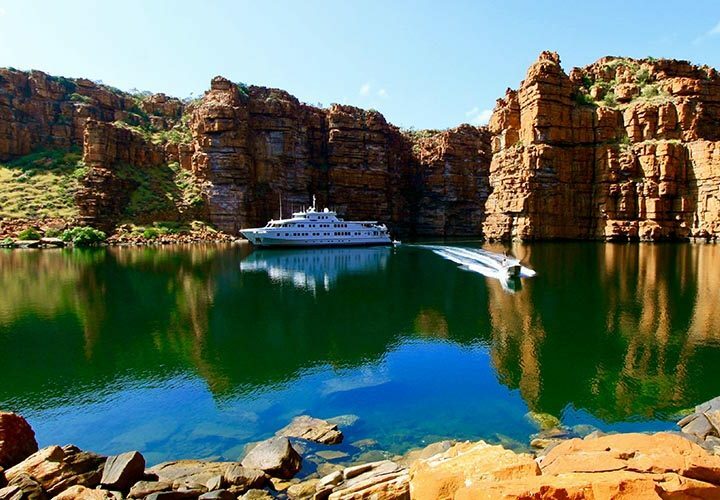 The Kimberley Region of Western Australia is one of the country’s wildest untamed landscapes. A visit here can provide you with the adventure of a lifetime as you negotiate the rugged beauty of this unique corner of the world. However, it goes without saying that it can also play host to a range of dangers and difficulties. 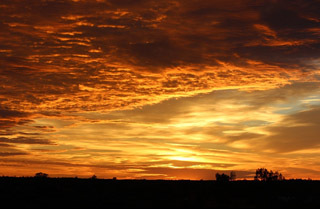 Stay safe and enjoy your Kimberley trip with these five useful pieces of information. Most of the Kimberley Region of Western Australia is open to permit free access for tourists and travellers. Locations along the Gibb River Road, the Mitchell Plateau Track, and the Kalumburu Road are almost always open and accessible, but you should be aware that this is not always the case. For example, if you want to visit or to cross aboriginal land, such as Kalumburu itself, you will need a permit before you arrive. Permits are free and usually take only 48 hours to process, but you will need one so visit the Department of Aboriginal Affairs’ website for more information. Crocodiles present a serious threat to travellers in this part of Australia. Always heed the warning signs as and when you see them. Crocs love murky and still water, so steer clear of this if you encounter it. Also, no sign does not necessarily equal no crocodile. Stay aware if you find yourself near any water, particularly large tidal rivers. Small, shallow creeks and waterfalls are usually crocodile-free, and many of the major sights on the Gibb River Road – a staple of many Kimberley tours – are relatively safe, but it pays to stay aware and make sure you check with a local before venturing into the water. 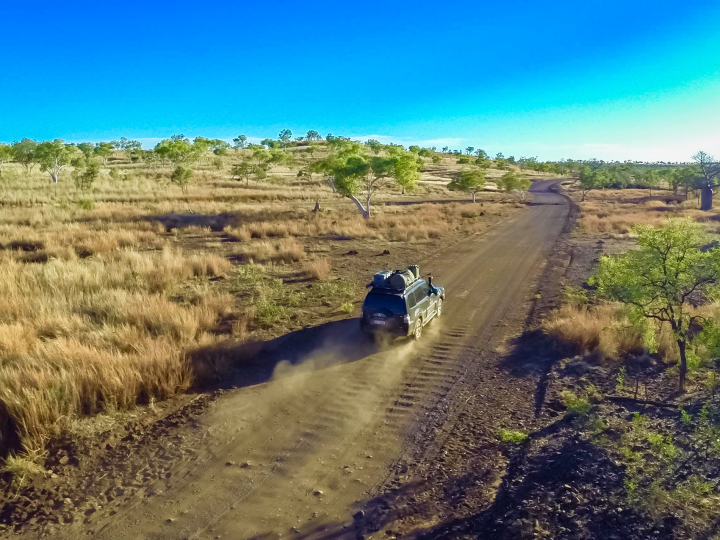 You are going to need a four wheel drive vehicle to negotiate the Gibb River Road or any of the other outback thoroughfares that criss-cross this region. This is the case even during the dry season. If you are planning to bring a caravan or trailer, think twice, and make sure it is up to the journey. Anything that you tow along these roads is going to take some serious punishment and expensive repairs and recovery can ruin a holiday – you can be a long way from help if that axle gives up the ghost. Mobile phone reception is fairly reliable in the bigger towns and population centres (especially Telstra), but it cannot be counted upon once you head out into the countryside. Always be sure to give the details of your itinerary to someone who you can trust to check up on you, and make sure that you stick to this plan. Satellite phones and other communication devices are a good idea, and can be helpful if you find yourself in any trouble on your journey. Kimberley plays host to three seasons each year, each with its own unique set of hazards and conditions. 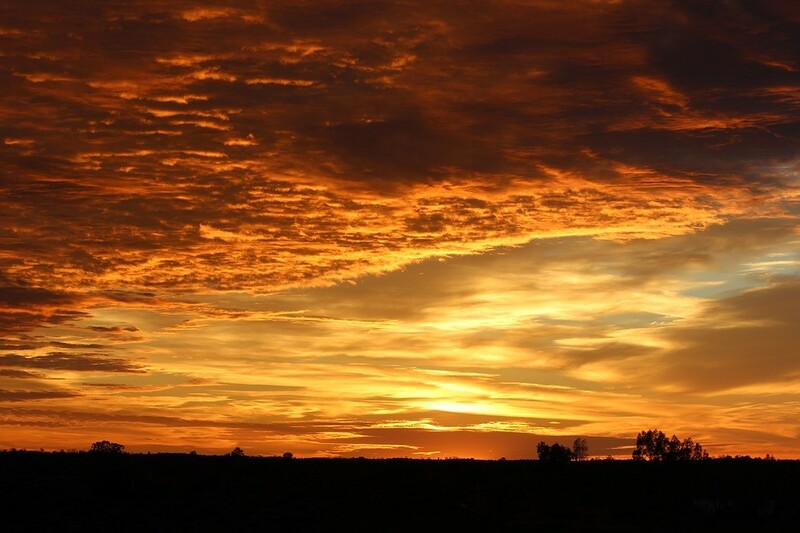 The Dry Season occurs between April and September and is the perfect time to visit Kimberley, as the roads will be in (relatively) good condition and you are unlikely to be subjected to the horrors of a WA rainstorm. The Wet Season runs from December to April and is characterised by heavy rains and severe weather, while “The Buildup” occurs in October and November and features soaring temperatures, sometimes brutal humidity, and impressive thunderstorms. Only venture out here during The Buildup or The Wet Season if you really know what you are doing. So there you have it; pre-arm yourself with knowledge and a solid plan and enjoy the myriad delights of this incredible part of Australia. Preparing yourself fully is all part of the adventure, so start your plan today. At InStyle Adventures we’re always happy to give you up to date advice, feel free to give us a call and we will be happy to help you plan your trip.